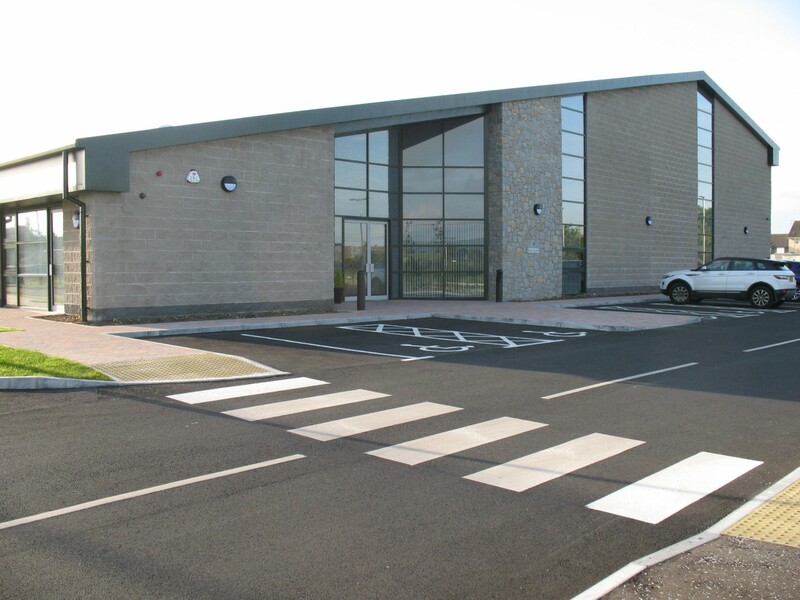 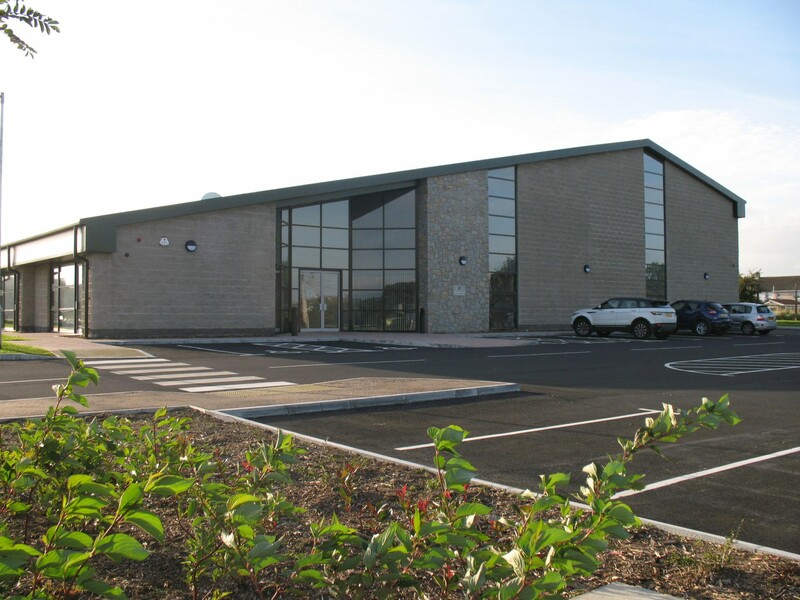 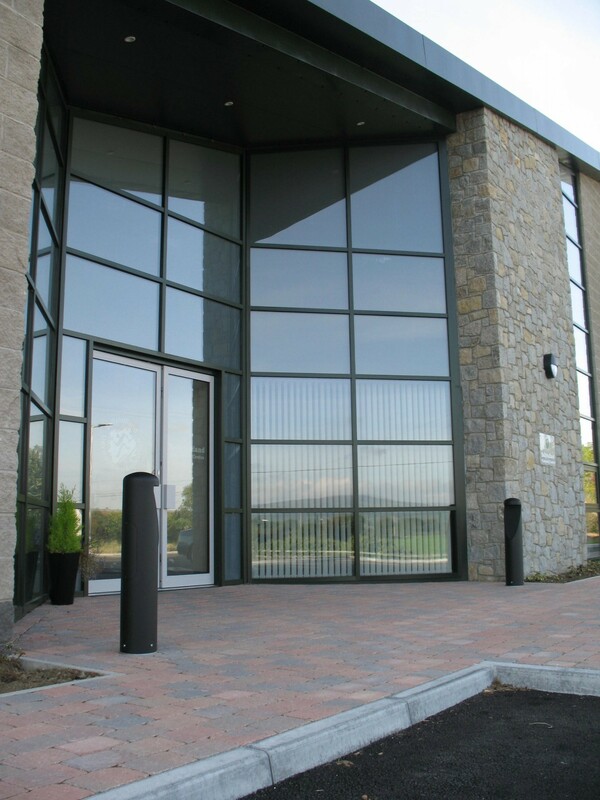 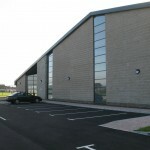 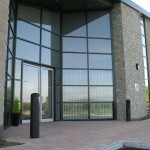 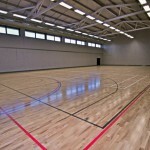 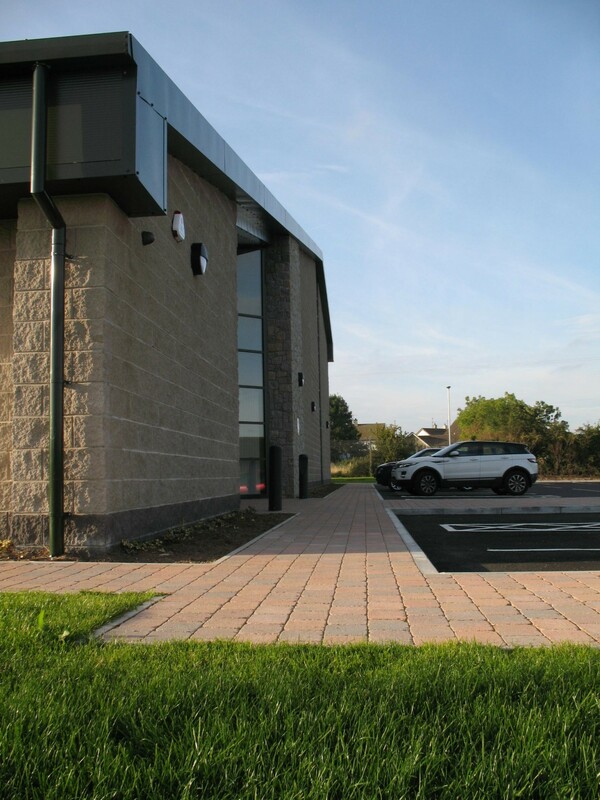 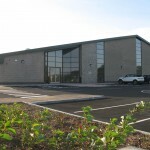 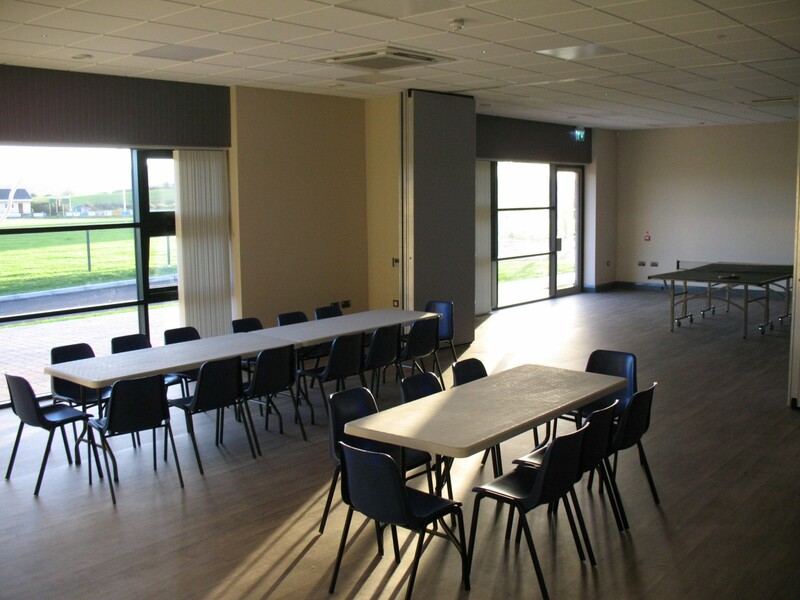 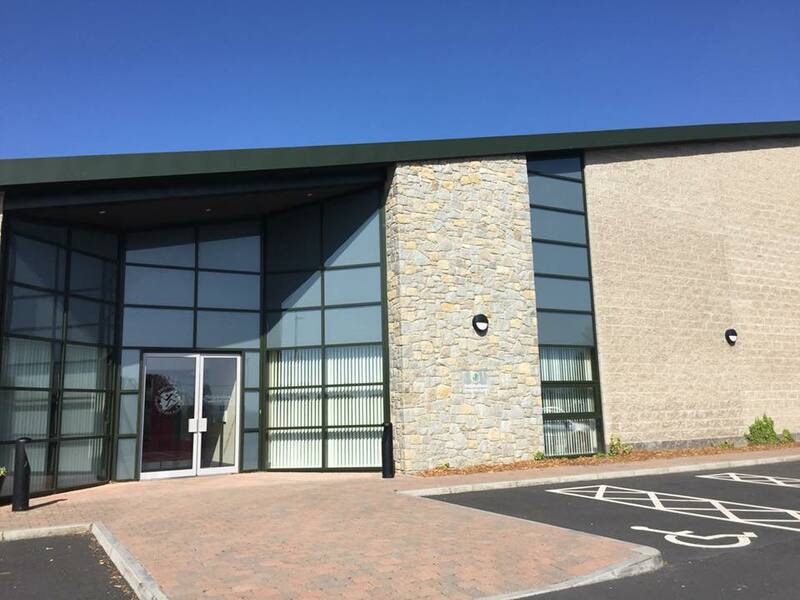 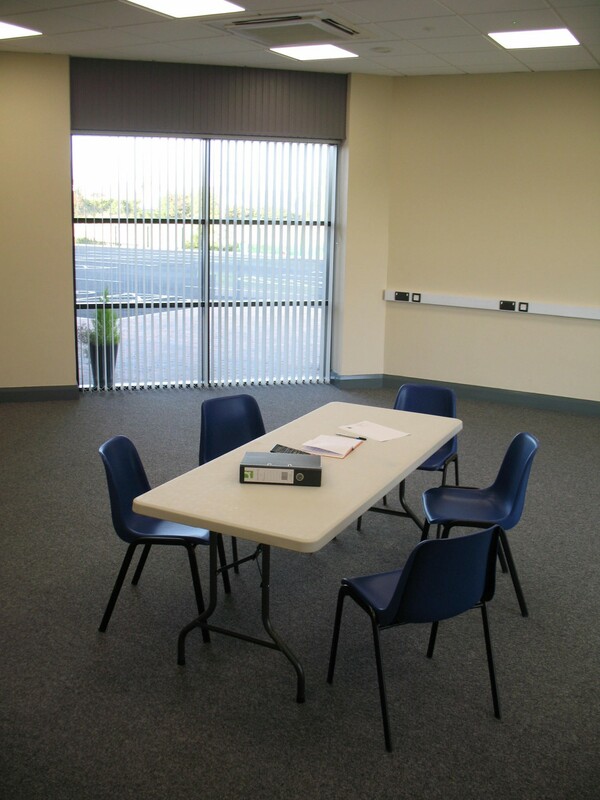 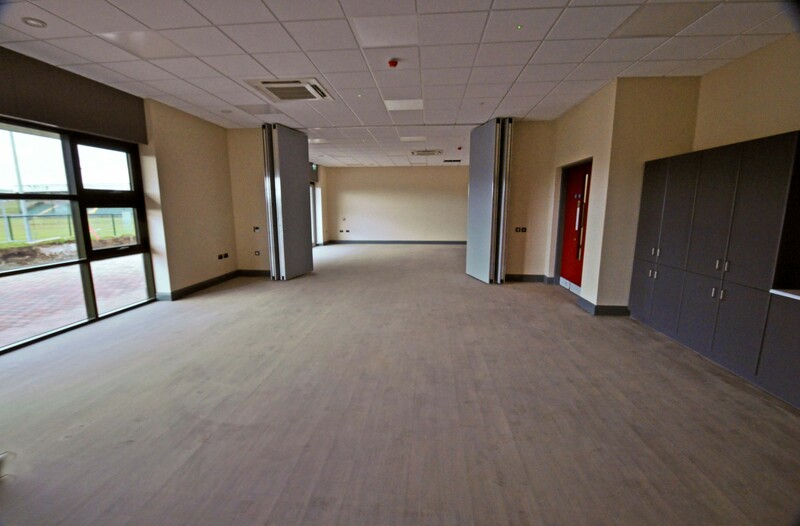 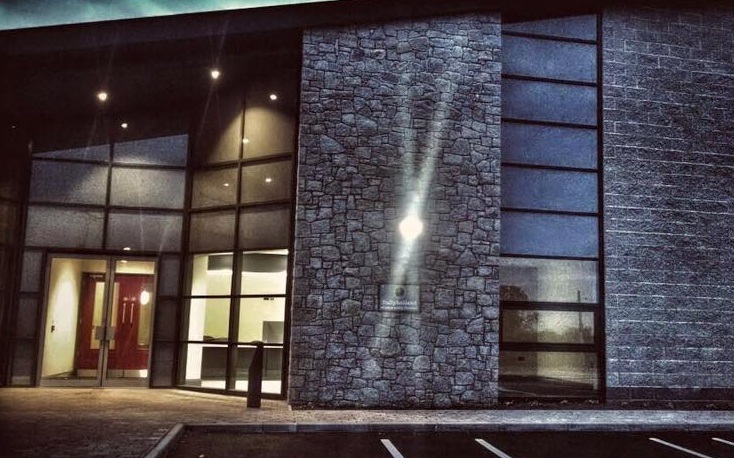 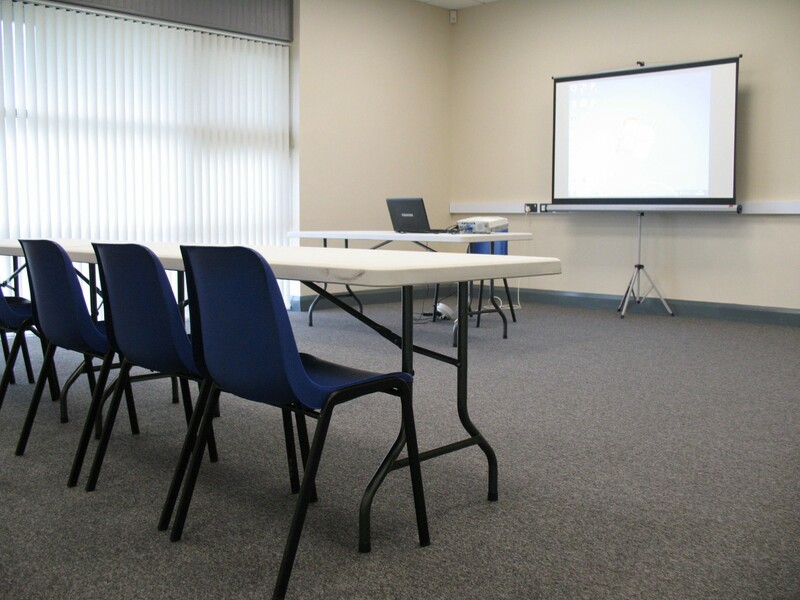 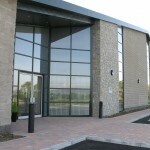 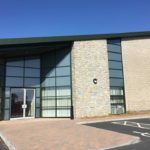 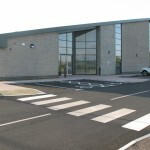 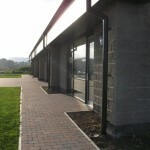 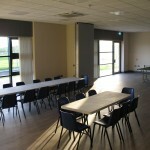 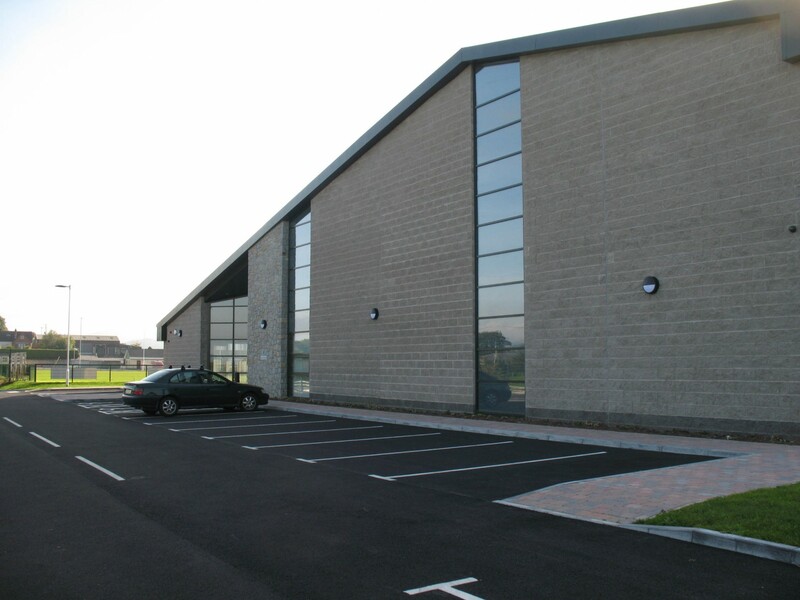 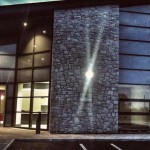 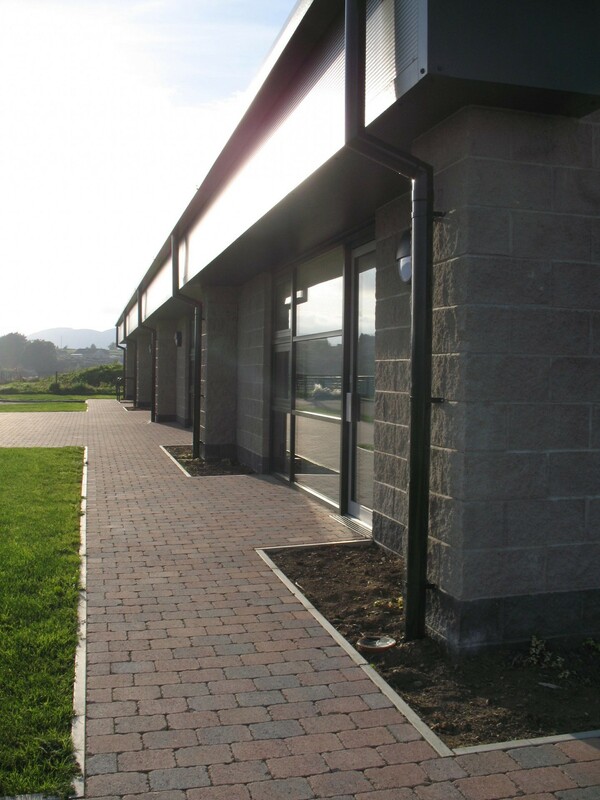 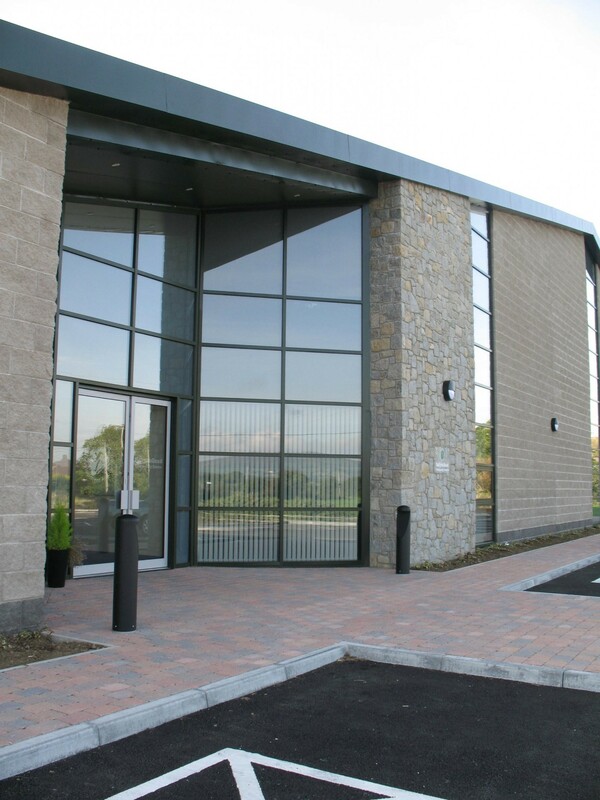 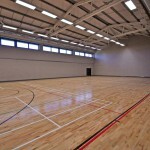 Ballyholland Community Centre provides a wide range of facilities for hire to clubs, groups, businesses and individuals. 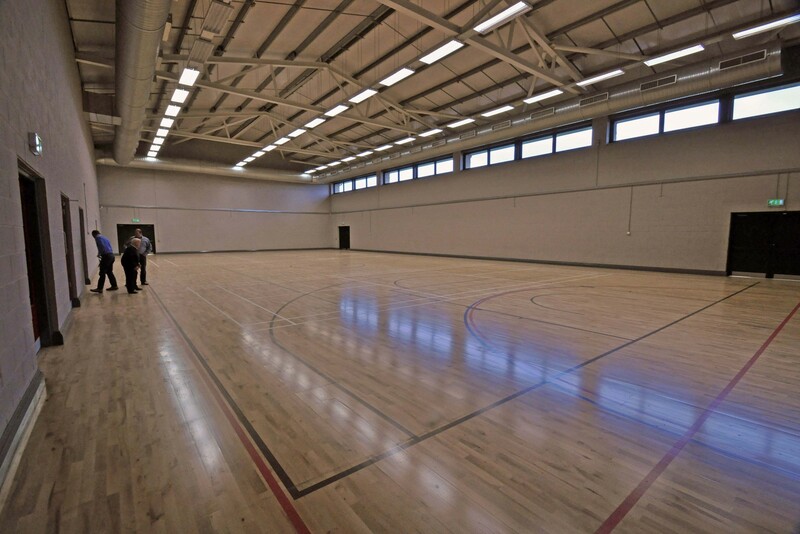 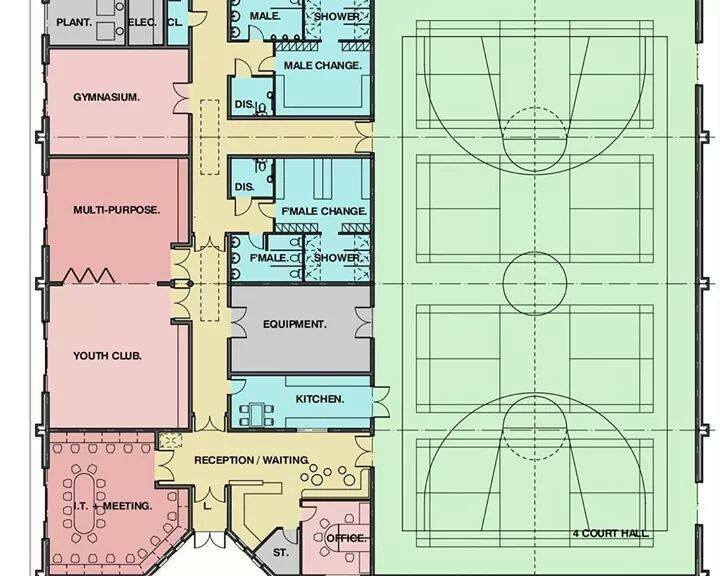 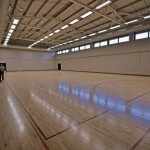 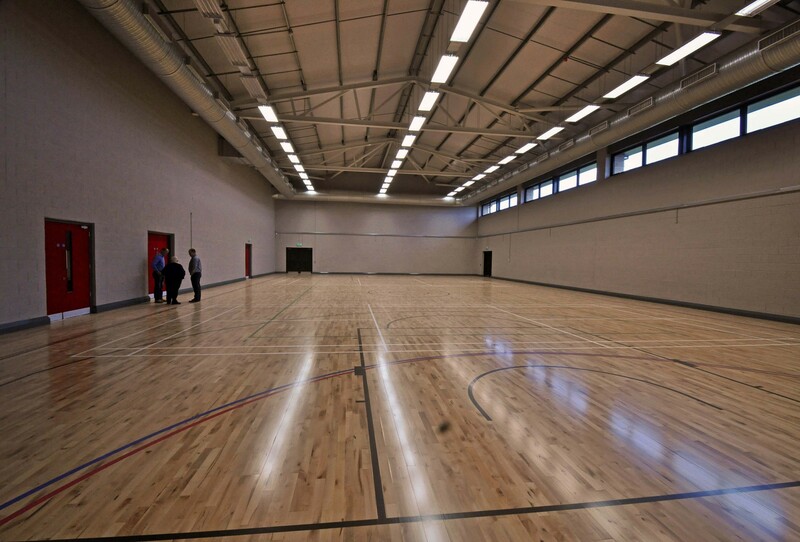 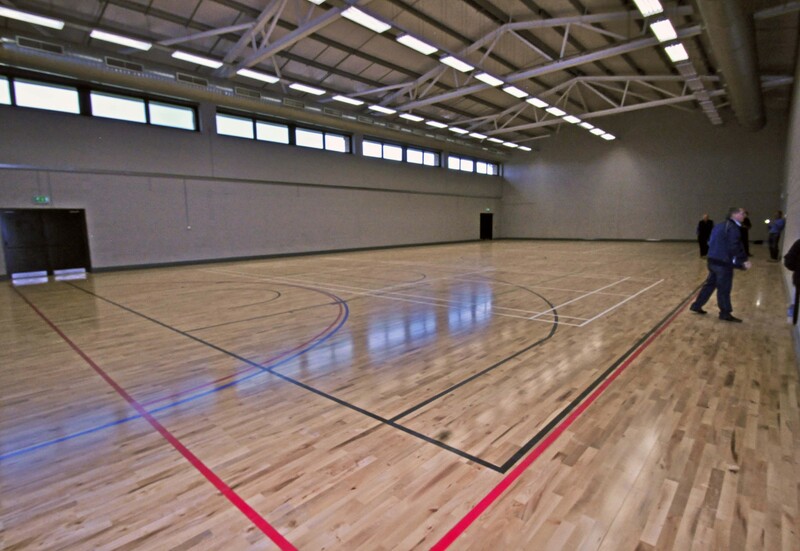 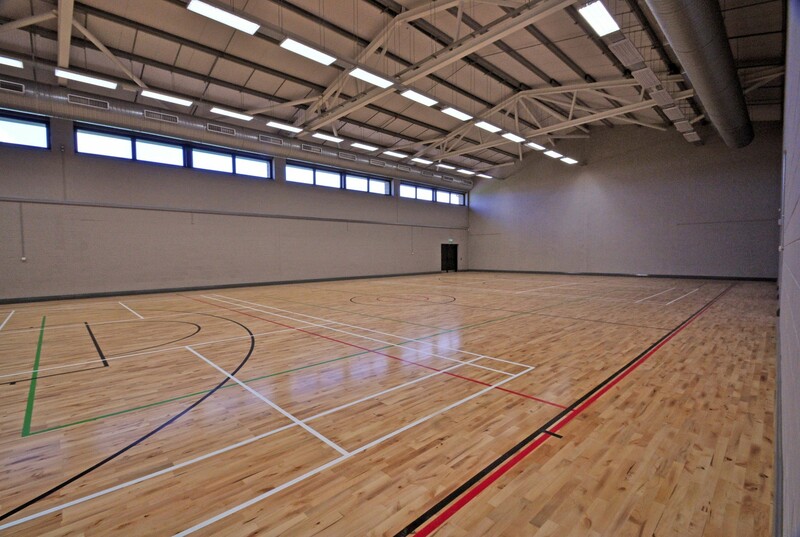 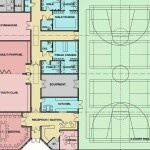 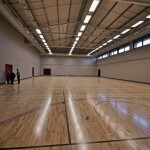 A multi-purpose sports hall (33.49m by 18.42m) suitable for any indoor sports, which can be divided into two equal configurations of 16.75m by 18.42m. 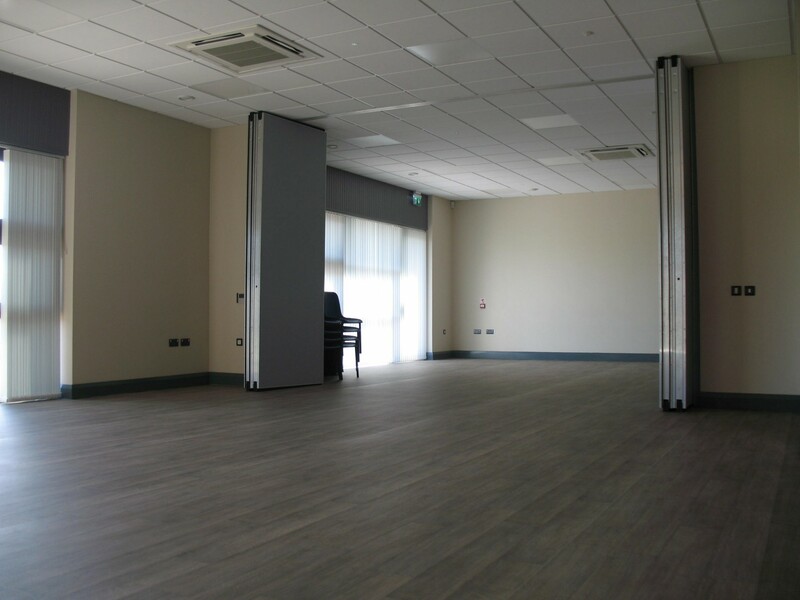 A single room of 15.33m by 7.55m, with capacity to seat Approx 60+ people in configuration 1 (with tables) or 100+ people in configuration 2 (Seating only). 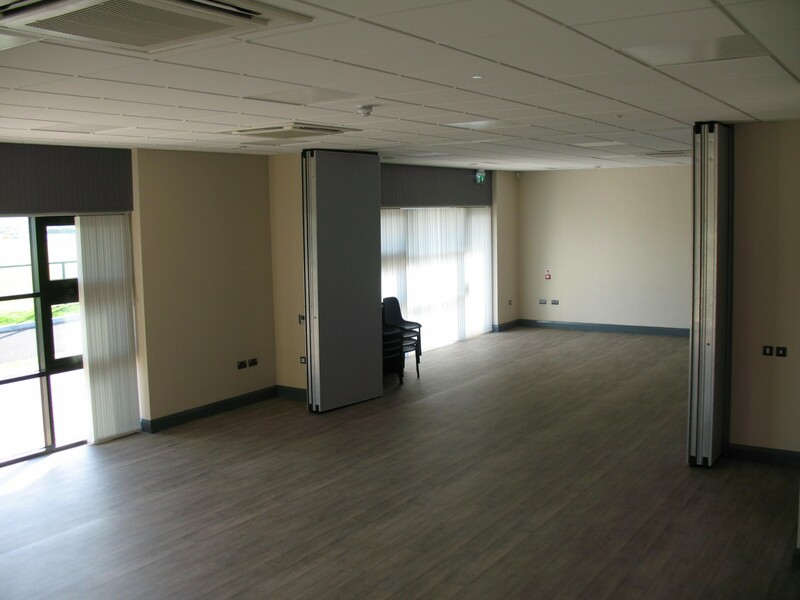 Or two private rooms with the capacity to seat 30+ people in configuration (with tables) or 50+ people in configuration (Seating only). 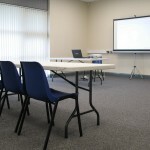 A conference room of 8.09m by 6.55m, with a capacity to seat Approximately 30 +people in configuration 1 (with tables) or Approximately 50+ people in configuration (Seating only). 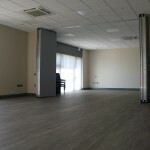 It is possible to rent the entire centre for private usage. 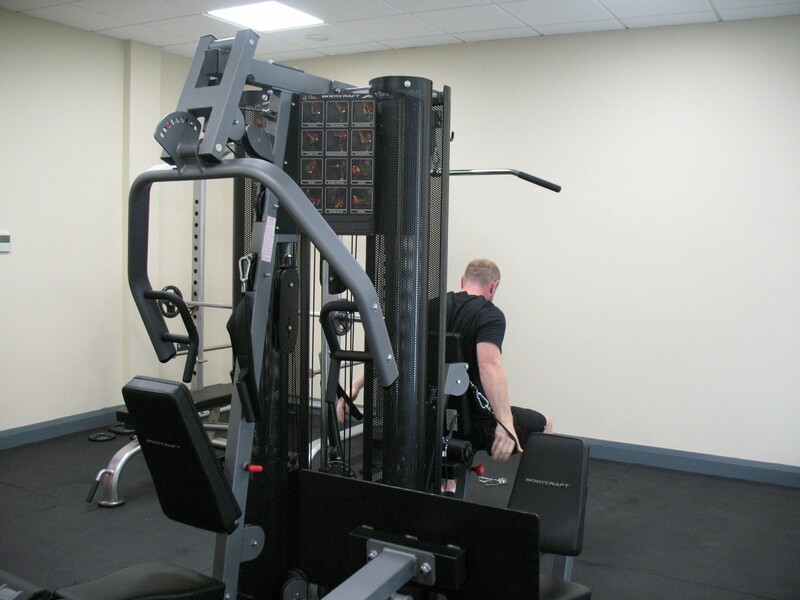 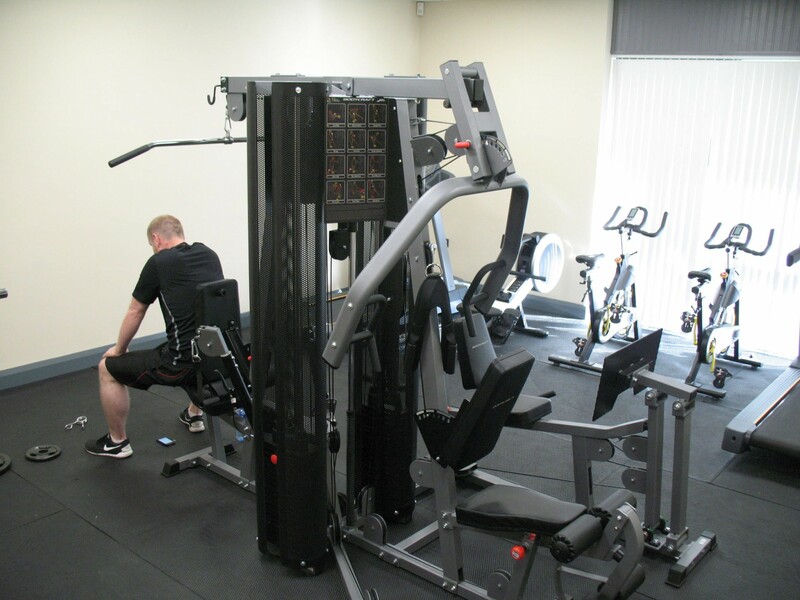 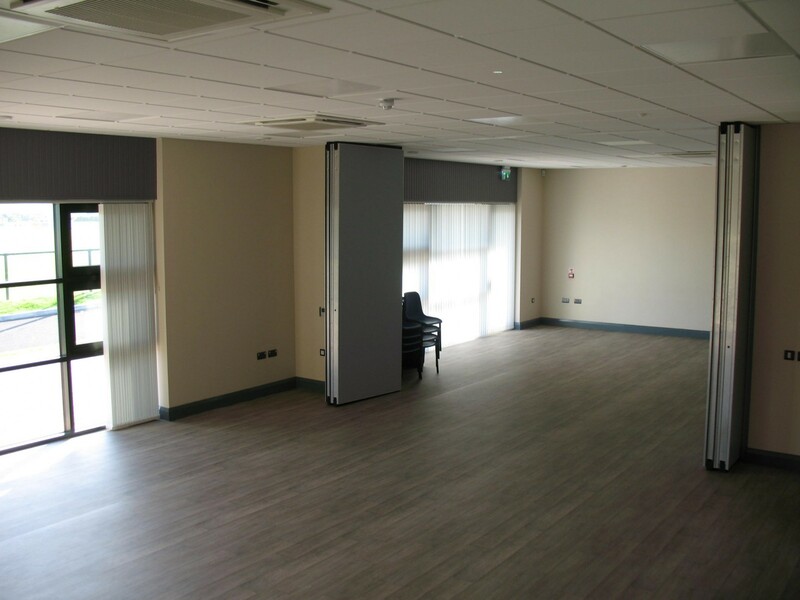 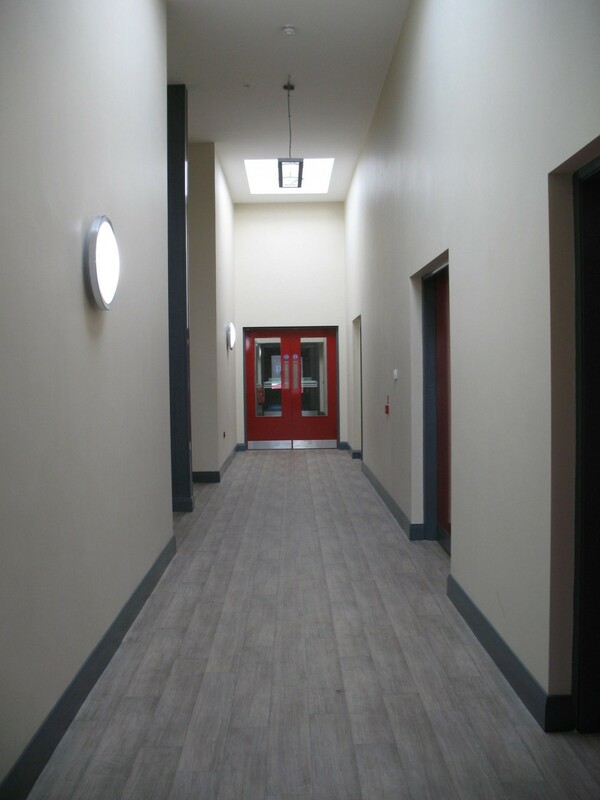 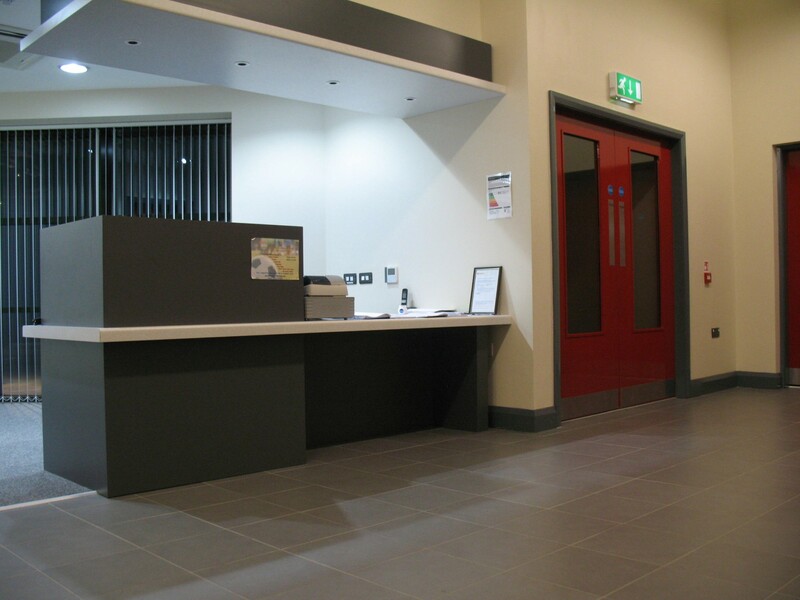 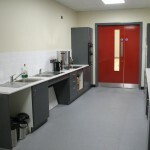 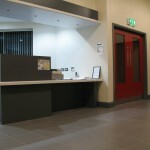 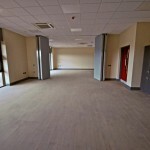 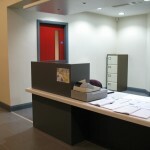 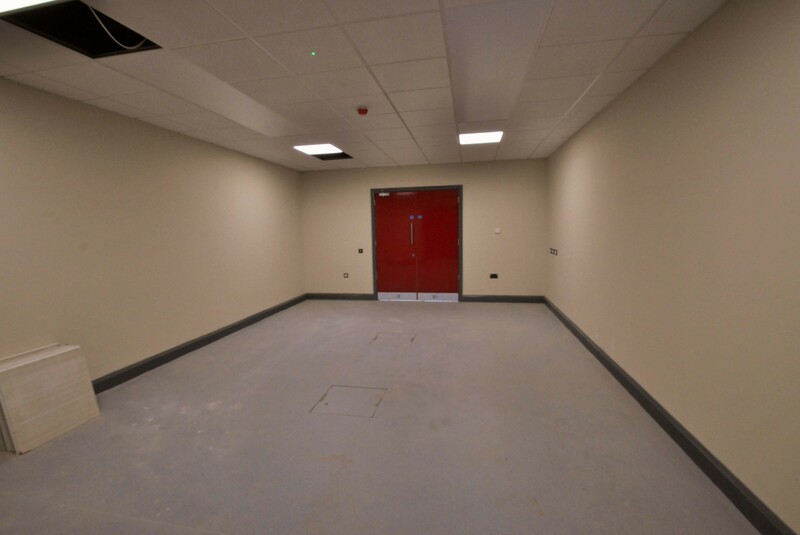 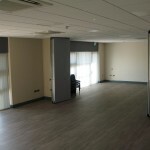 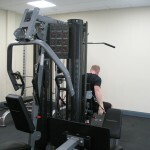 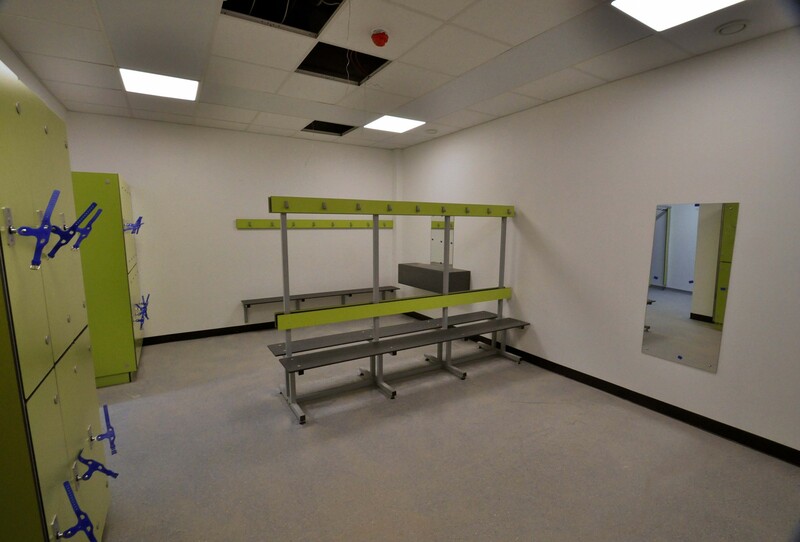 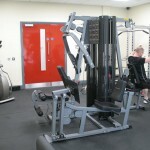 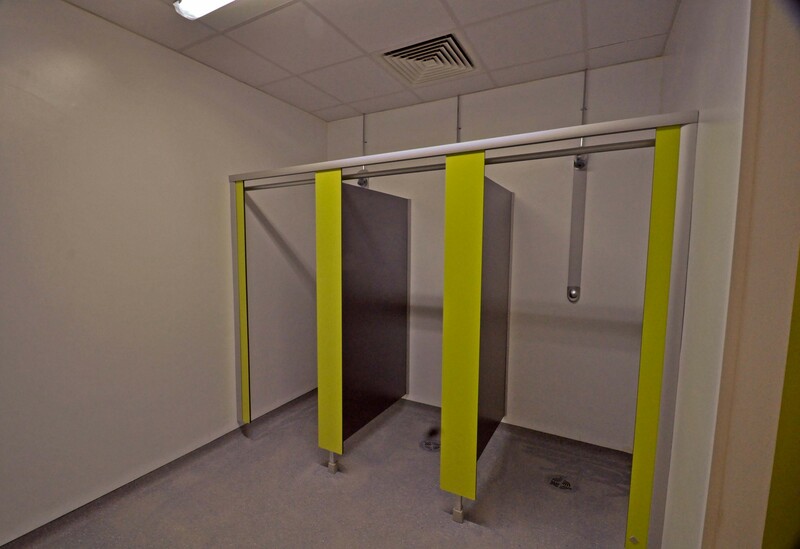 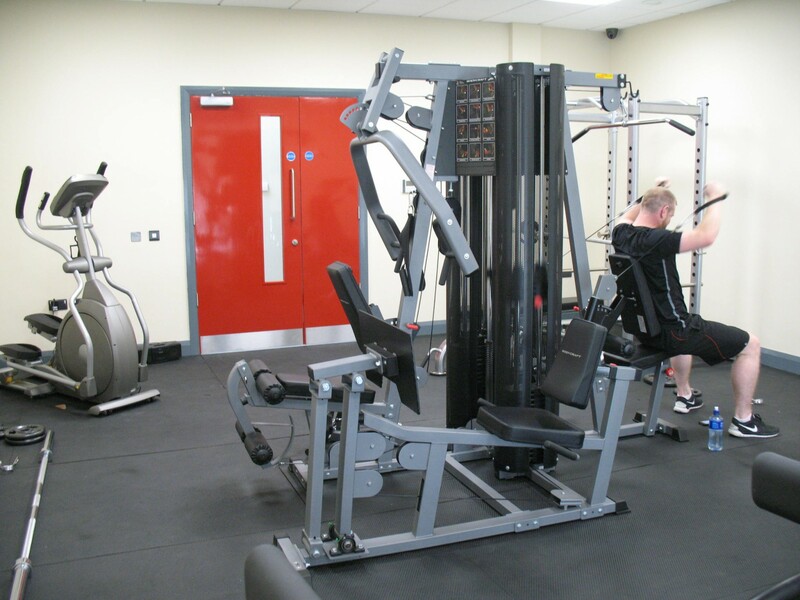 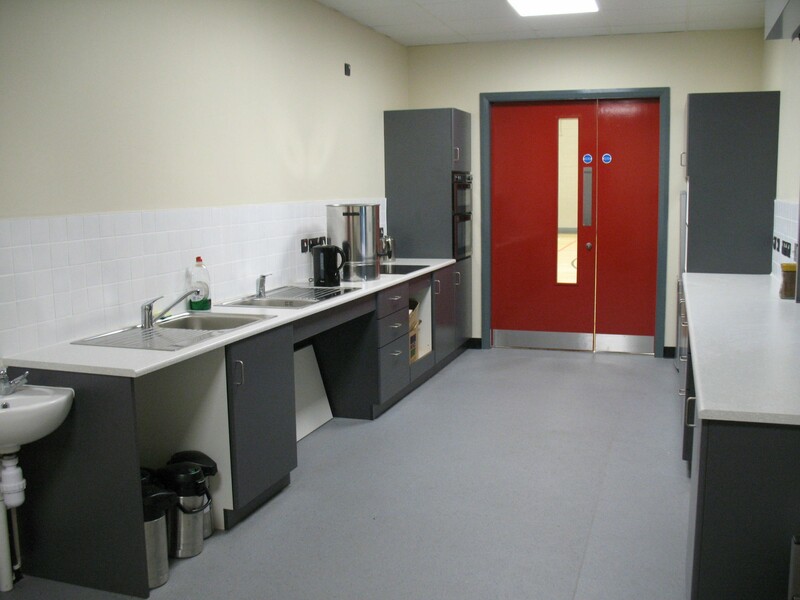 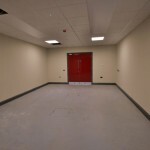 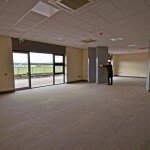 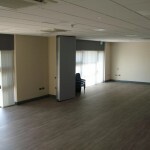 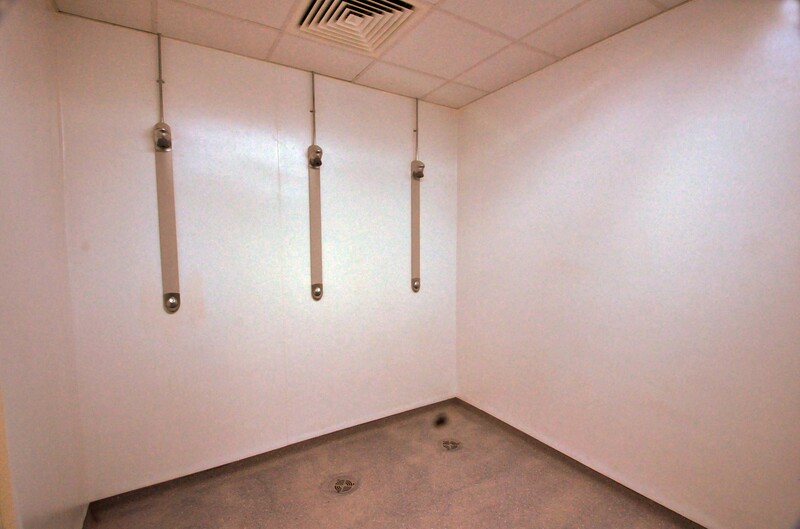 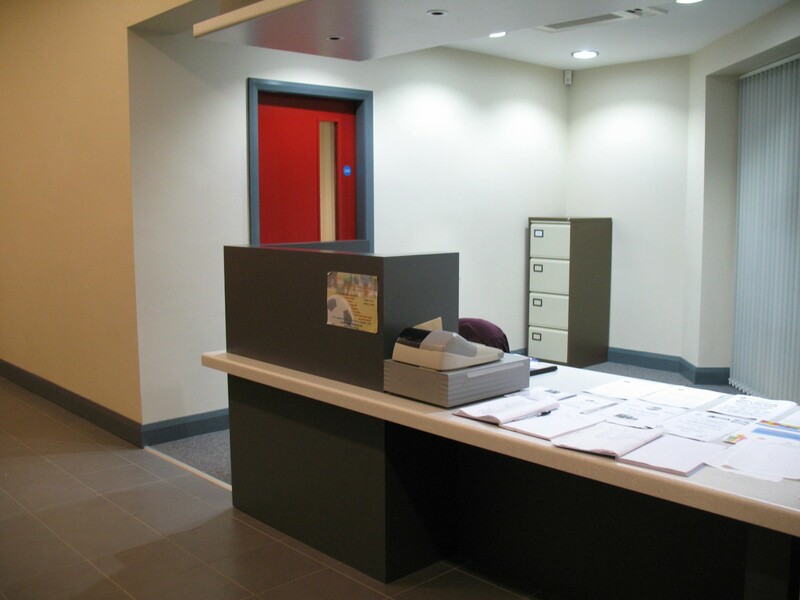 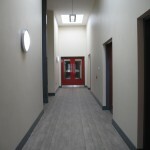 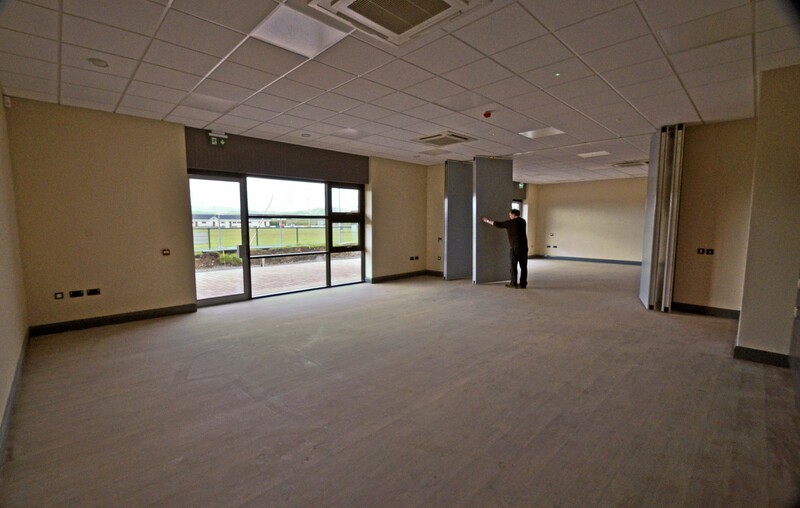 Separate male and female changing areas and rest rooms, plus disabled changing facilities. 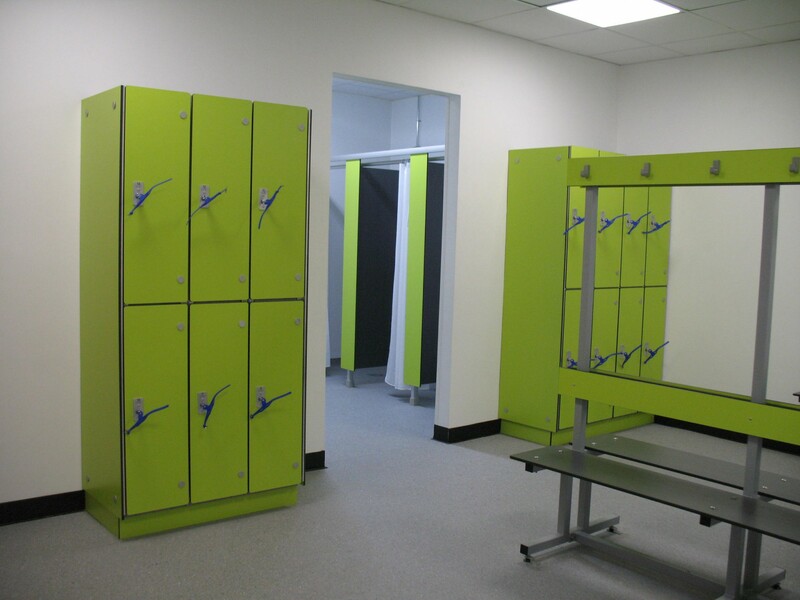 Lockers for up to 28 people. 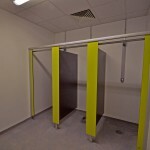 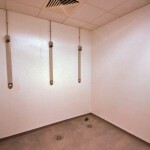 (14 per Male/Female Changing Rooms). 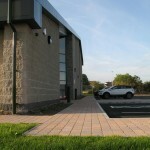 Private, off-street parking for up to 60 cars. 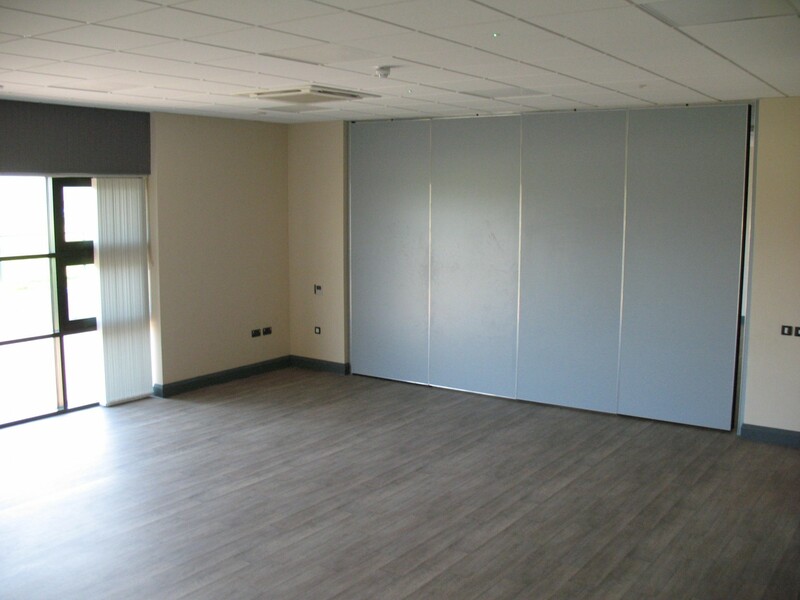 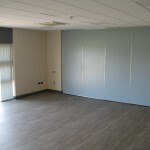 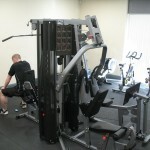 Storage facilities for equipment (including clubs and classes). 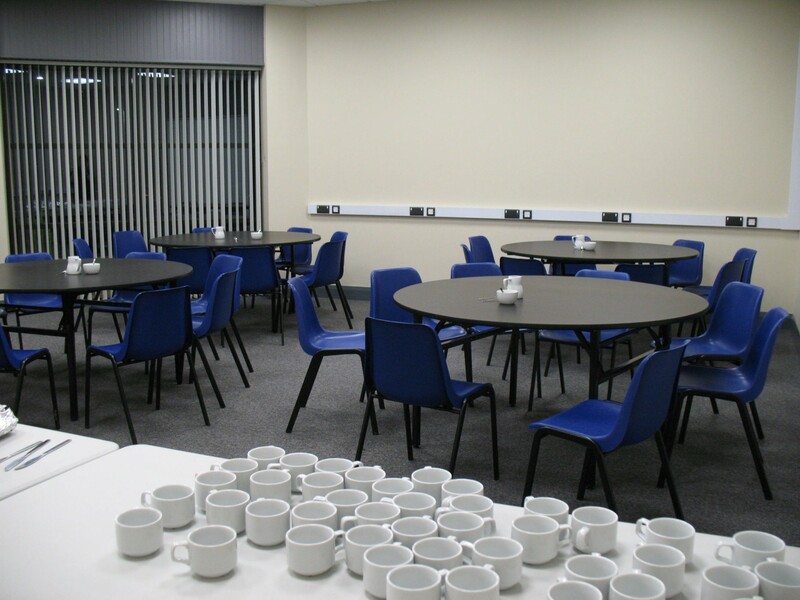 Crockery, glassware and utensils provided as part of room rental / additional sum. 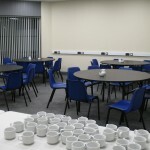 Relationships in place with preferred catering suppliers for snacks, sandwiches, and full meals. 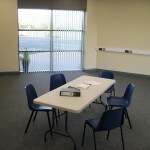 Room configuration options including number of seats, tables, table styles.